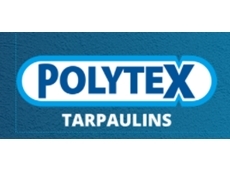 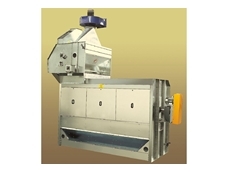 Hard wearing Automatic Batch Weighers measure reliable results for accurate granular records. 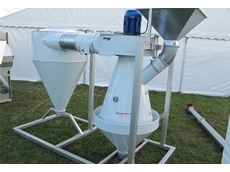 Aspirators for removing dust and light Impurities, an important step in grain drying, storage, and processing. 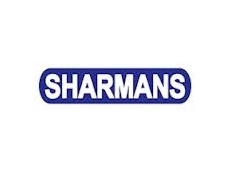 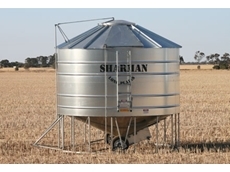 High performance grain storage from MD and LA Sharman intelligent engineering. 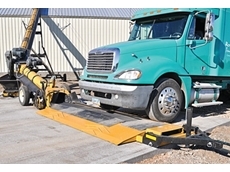 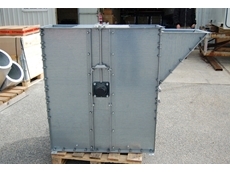 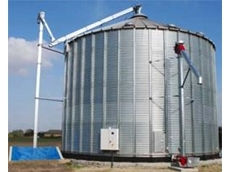 Grain conveyors for use in grain transfer and grain transportation. 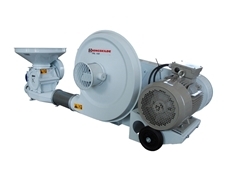 High performance Kongskilde Suction Blowers deliver streamlined operations for a number of applications. 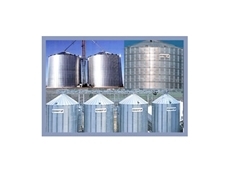 Flat Bottom Twister Silos feature a heavy duty design and varying capacities depending on your specific applications. 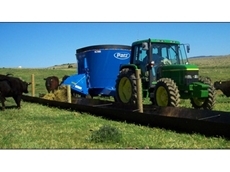 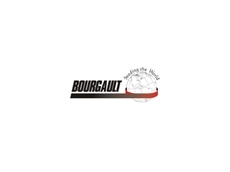 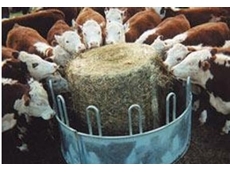 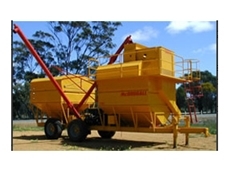 Commander Ag-Quip have an extensive range of sheep, cattle and grain handling equipment. 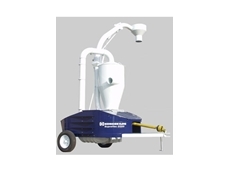 Ensure quality in your grain with McDougall’s Grain Cleaners- designed to remove dirt, weeds & other unwanted substances from your grain. 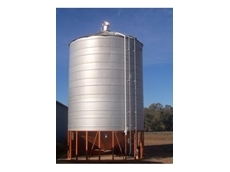 Manufactured in factories throughout Queensland, New South Wales and Victoria, Ahrens will provide you with the quality products and high level of personal service you have come to expect. 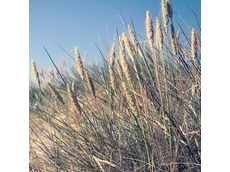 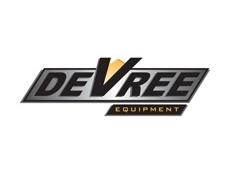 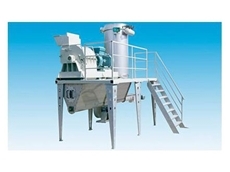 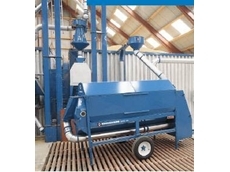 De Vree Equipment Sales are suppliers of Grain Cleaning and Handling equipment. 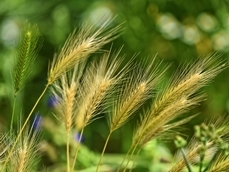 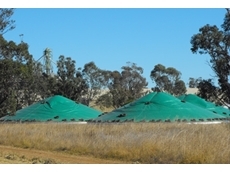 27/11/18 - ​An opportunity to work with researchers and practitioners is being offered to the Australian grains industry ahead of the 2019 cropping season. 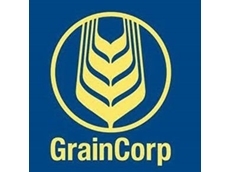 02/12/13 - Alison Watkins, managing director and chief executive of GrainCorp has announced her resignation. 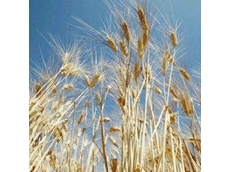 04/11/13 - Australia must control its food security, says Deputy Prime Minister Warren Truss, who is concerned that the sale of GrainCorp to ADM could see Australia's agricultural future determined by foreign businesses. 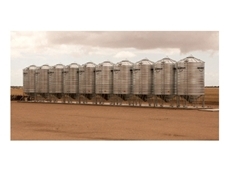 25/09/13 - NSW first major grain port development in over 25 years is expected to be up and running by this year’s harvest. 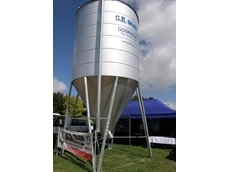 18/02/13 - This March and April will see GE Silos attending trade events in both Warragul and Bendigo to exhibit a number of their products. 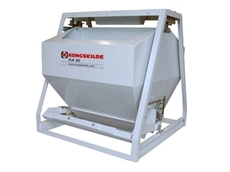 12/02/13 - The Kongskilde DPC40 Combi Grain Cleaners from De Vree improve grain quality by rapidly and effectively cleaning farm crop. 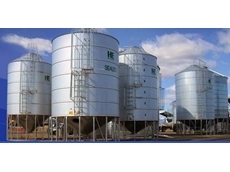 31/01/13 - There are two different silo vent units, one which is for use in all types of non sealed silos and the other, the Damper model is designed for use in sealed silos. 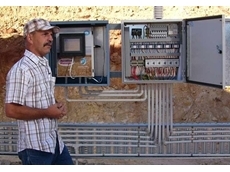 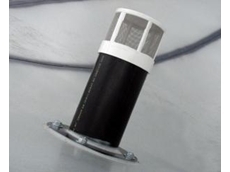 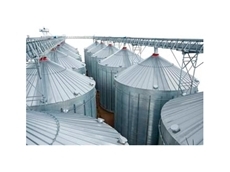 31/01/13 - Fitted to the underside or coned based silos or the ground level of straight sided silos, air intake vents (AIV) will work well with silo ventilation systems. 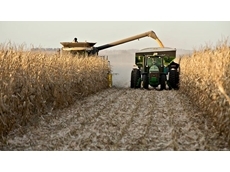 08/11/12 - You invest a substantial amount of time into growing and harvesting your crops, so why risk wasting them by failing to adopt optimal storage practices? 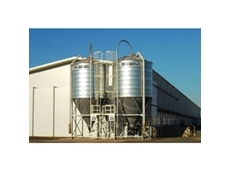 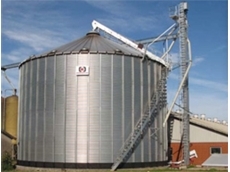 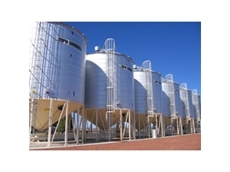 06/11/12 - Since 1968 Australian owned company HE Silos have provided a range of silos for grain storage requirements.